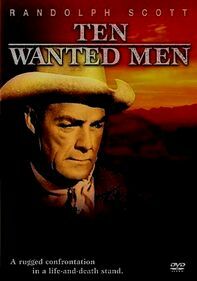 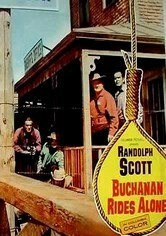 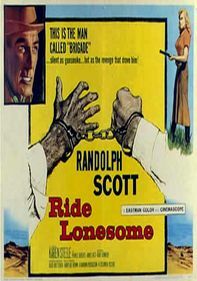 Headed home to Texas, Tom Buchanan (Randolph Scott) stops in a border town owned by the belligerent Argy brothers. 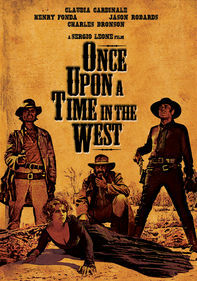 When a Mexican youth named Juan (Manuel Rojas) murders one of the Argys, Buchanan tries to save his life by playing the family members against one another. 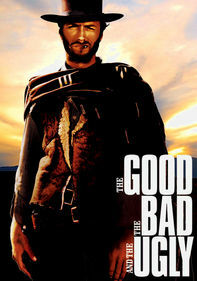 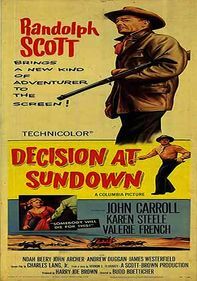 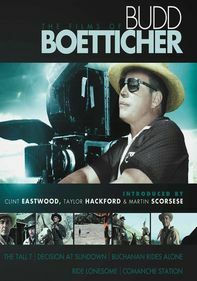 Full of tension-filled plot twists, director Budd Boetticher's Western culminates in an explosively entertaining ending. 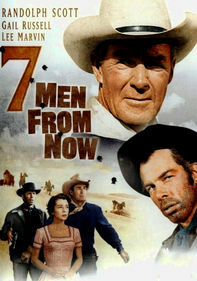 Barry Kelley and Tol Avery co-star.